Since 2006 Director of the Interdepartmental Research Centre of the University of Pavia European Centre for Law, Science and New Technologies (ECLT). 2) Embryonic stem cells differentiation into cardiomyocytes as a platform for exposomic studies. 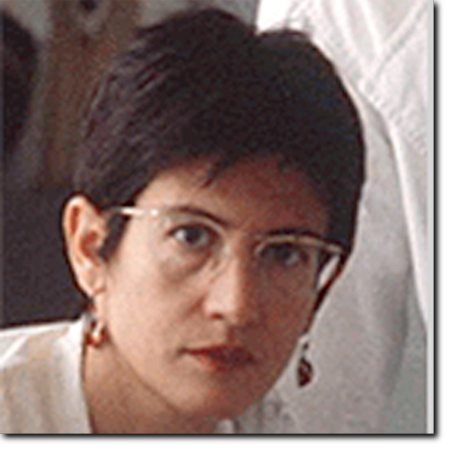 Her research activity is documented by 141 publications in refereed journals and books. Her research has been or is funded by grants from public (MIUR, CNR, Foreign Ministry, University of Pavia, Regione Lombardia) and private foundations (e.g. Telethon Foundation Onlus; Sigma-Tau; Millipore company; Olympus Foundation Europe, CARIPLO). August 2016 - to date. Editorial Board Member of the scientific journal “Cytogenetics and Genome Research”. April 2015 - to date. Associate Editor of the scientific journal “Journal of Genetics”. 2012. Guest Editor of the special issue "Female germ cells in development and cancer", International Journal of Developmental Biology. UBC Press. 2010. Co-author of the text book “Developmental biology”. Piccin Editore. 2004. Guest Editor of the special issue “Mouse Genetics after the Mouse Genome”, Cytogenetics and Genome Research, Karger Press. 2001-2002. Associate Editor of the scientific journal “Chromosome Research”.